Complimentary valet located at the entrance on the west side of the building. 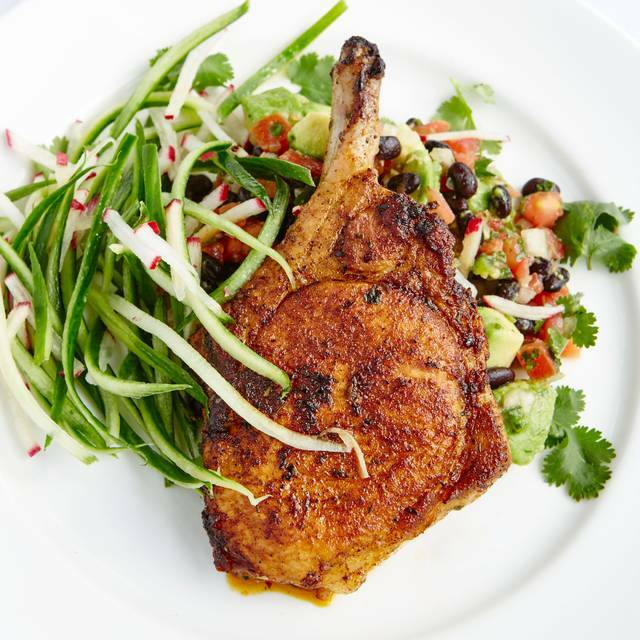 Al Biernat's is much more than a great steakhouse. Incredible seafood such as Australian cold water lobster tails and six different types of fresh fish await you daily. If you are a wine lover, the award winning list offers over 650 rare selections. 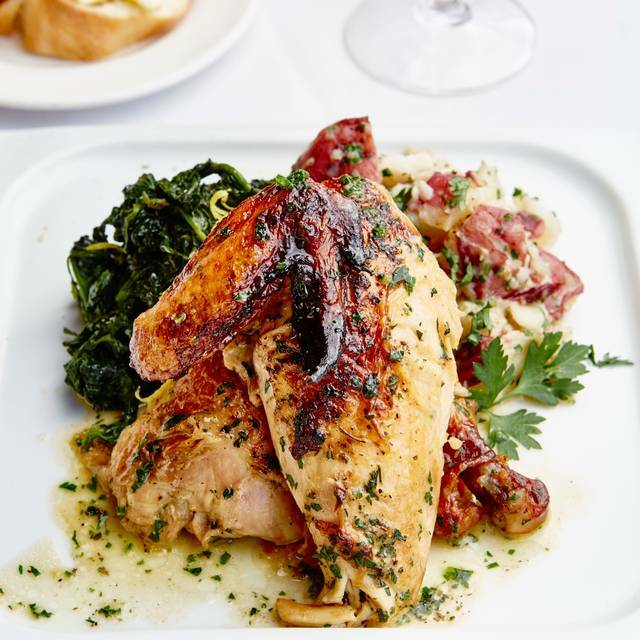 come see why Al Biernat's is one of the best restaurants in the country. Provencal Mesclun Mix, Dressing "Louis"
Prime Rib "20 oz. Boneless"
Definitely wasn’t expecting large portions for the starters but the Chicken Wing “Lollypops” and the Mini Beef Wellingtons were delicious. Lobster Mac and Cheese is the best I’ve ever had. The best part about the meal was the key lime pie with the blood orange sorbet. I will go just for that combo. The staff is definitely the epitome of customer service. I wish I remembered our waitress’s name because she was great while we ate one of the best meals we’ve ever had! Service is impeccable and food is always amazing. It’s loud so a table to the back is best. Easter Brunch - waited 25 minutes for our reservation and food was mediocre. Menu was VERY rich. Go for dinner instead. We enjoyed our Easter brunch. Great service despite big Easter crowds. Tasty food and Bloody Marys. Enjoyed our special occasion. 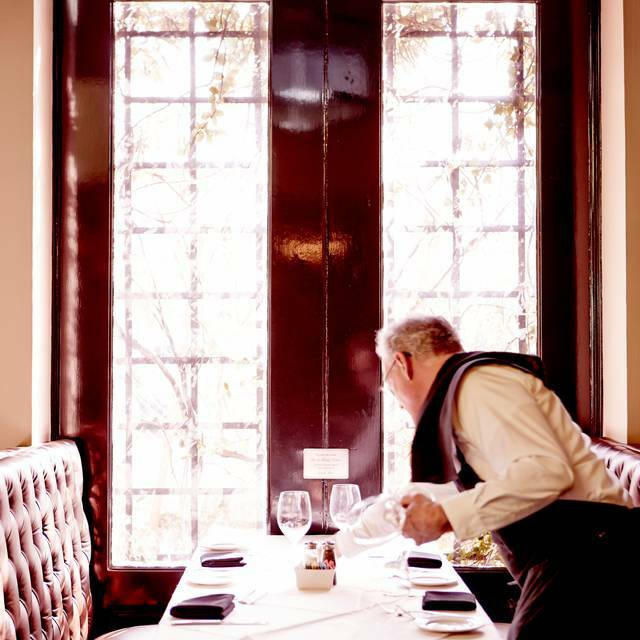 We have eaten at Al Biernat’s countless times and have always has an excellent dining experience. Unfortunately, this time left much to be desired. We had Easter brunch and while the food was delicious our server, Taylor, made us feel as though we were at a fast food drive thru. He completely rushed us and ruined our lunch. I even told him “ I feel as though you are ready to get us out of here.” He never asked if we were ready for another cocktail or dessert/coffee. Very poor service. I understand they were very busy for Easter, but that should not take away from our time. Favorite restaurant in Dallas!! You can always depend on Al's being consistent and great! Great Experience ! Teiana was amazing and hats off to the management for pairing us with her. 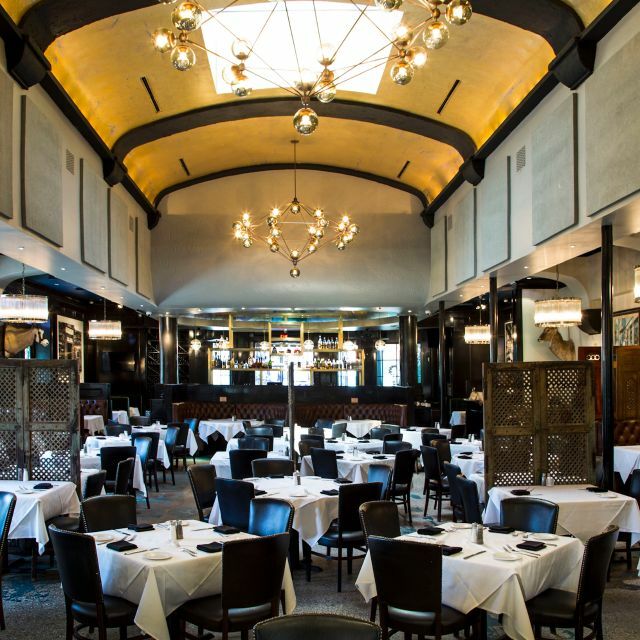 We are in search of the best steak in the DFW area and bust a different restaurant each month - “The Great Steak-out of 2019.” We loved the experience at Al Biernat’s in Oak Lawn. The food was wonderful, the menu varied and ambiance welcoming. We went in for my wife’s 35th birthday. Jesus, our waiter, help made the experience unforgettable. The attention to detail really surprised us as it’s not often we experience something like that. The food, out of this world. Tried the A5 Kobe beef and it literally melted in your mouth! We will definitely be back. What an incredible dining experience! This was my very first time eating here, and I cannot tell you how much the level of service exceeded my expectations! We were celebrating our 19th wedding anniversary on Friday evening. We had been there a few years ago. We don't go very often because of the expense, but I would recommend it for special celebrations. The steaks were excellent ! Great service, nice menu and excellent food, all starting and ending with polite valet service. Service was fantastic, food was amazing! Outstanding in a crowd of good grill restaurants. 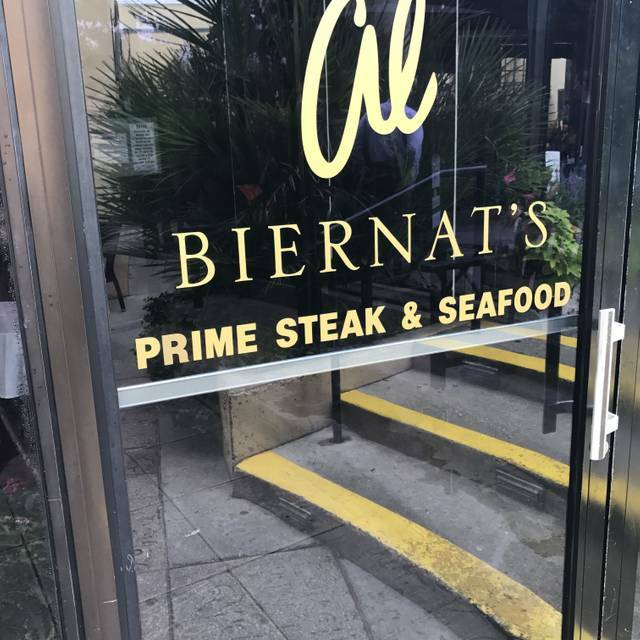 Al Biernat’s is known for outstanding steaks and lobster. We ordered a New York Strip and Ribeye “medium rare plus” which we expected served hot with a warm red center. When the steaks were served the waiter asked us to cut into the center to check that the steak was prepared to our liking. They booth had a cool red center so they took them back and within minutes returned with both perfectly grilled to our liking. Salads and sides were all delicious! The Al Biernat difference is clearly experienced throughout the whole meal. When salads and entrees are served fresh ground pepper is immediately offered. The waiter offers to serve side items to each person at the table. Beverage glasses are unobtrusively watched through out the evening and replenished without asking. The five star service is consistently on point because the two managers work the entire restaurant and graciously ask each table how they are enjoying their dinner and is there anything else they can do for them. 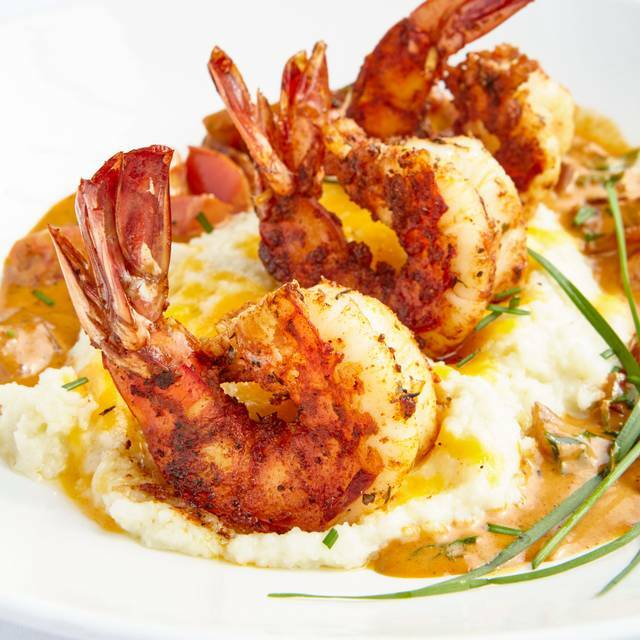 Weekend reservations at prime dining times need to be booked early in the week. Enjoy! The Grilled Salmon with Spinach is very fresh. Our table also ordered Steak Salad which was delicious. Service is always excellent! Overall great experience! We had the crab cakes, warm goat cheese salad, filet, strip, brussel sprouts, mac and cheese and cocktails. Everything was delicious and the staff was very friendly. Service was a tad slow, but not enough to take away a star. Highly recommend! The staff is always wonderful here, making for a special, intimate experience. The first time we visited Al Biernats, the experience was pleasant. This second time, it was really poor. The server came to our table with a handful of dirty dishes to take our drink order, despite not having provided us drink menus. She eventually got us a drink menu and then took our drink order, which took more than 15 minutes. She then asked us if we were ready to order dinner, despite never having brought us food menus. So we finally got food menus and ordered an appetizer. The appetizer came and went while the dinner menus sat crowded on our too small table, and we never did get asked for our dinner order, so we requested the check and left. We then went and had dinner at Eddie V’s down the street, where the service was excellent. From the moment we drove into the parking lot, then were greeted at the door, then shown to a fantastic table and finally, served great food- the experience was everything we expected. Great food, great service. Everything you could ask for in a good dinner out. It was the best steak, grilled perfectly. Service is top-notch. And the staff remembers you. Al Biernats NEVER disappoints. DFW favorite with the best steaks. Our server was busy and we were not happy with his responsiveness. Think I have said it many times before. #1 choice for drinks, meals and entertaining in town. Everybody should know it by now. Consistently the best. Always a great experience. 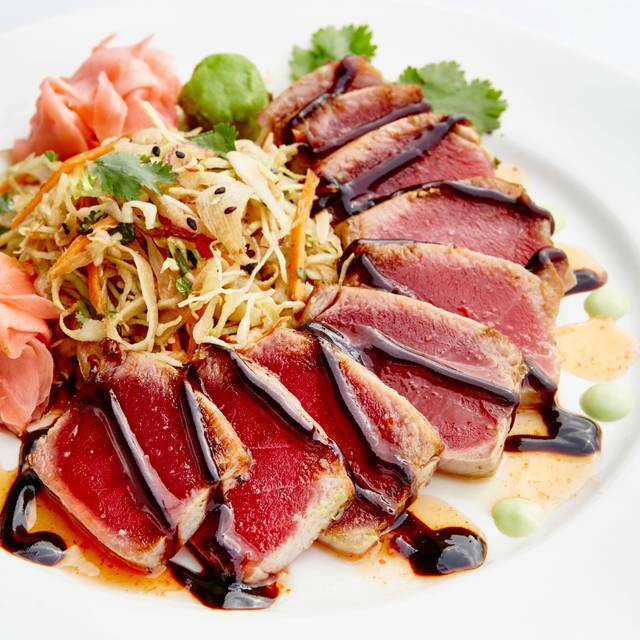 It’s nice to have a reliable go-to restaurant for celebrating special occasions or just giving yourself a treat. This is Al Biernat’s for us. Never disappoints. 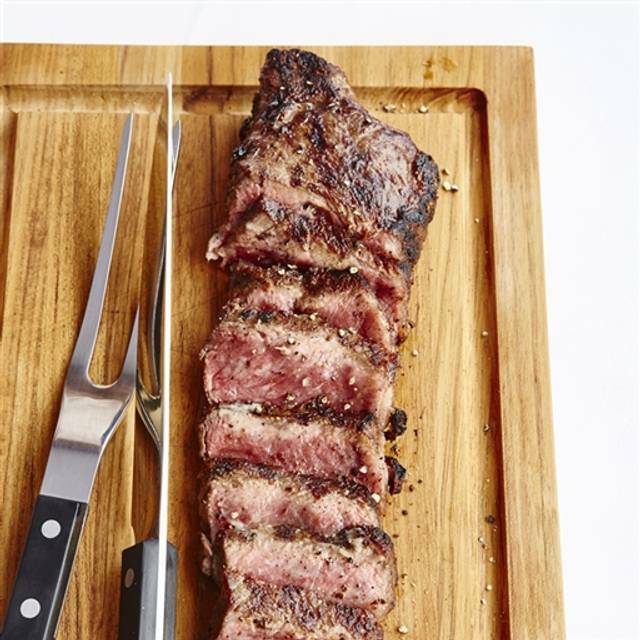 Well prepared steaks, attentive, but not overbearing service, fun somewhat raucous atmosphere. The food and the service were exceptional. The only downside is how loud the restaurant is. 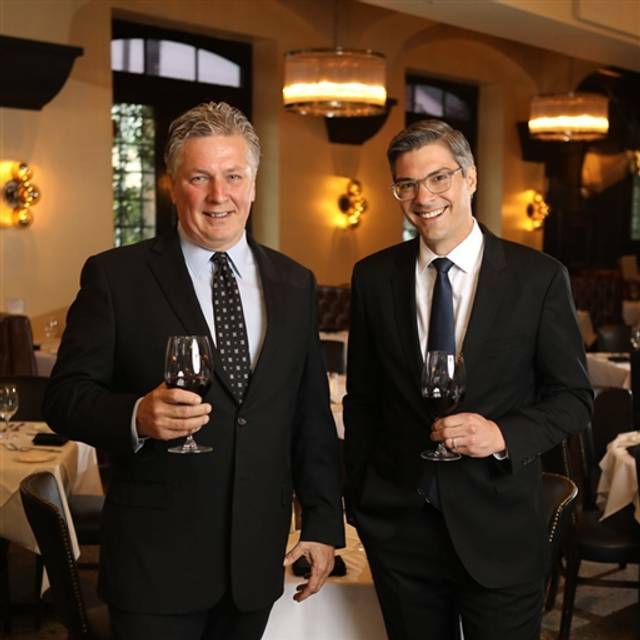 Outstabding service, great steaks, and a complete wine list in a lively setting. Great food, great service and excellent atmosphere. Great experience. Would go back. The hostess and staff were not friendly nor accommodating even with reservations. The wait staff was excellent. A bit pricey for decent tasting food. I’m not totally enamored with this place other than it is a place to see and be seen. One visit is enough for me. We were visiting from California and decided to try this well known steak house . They have valet which makes it easy especially since it was a Saturday night so it was very busy at 7 pm. We had a reservation so we were greeted and sat immediately . Our waiter was attentive along with other table servers. We had great martinis and appetizers - escargot. Salads were good. Our entrees were fabulous . We had the lobster and the tomahawk . The sides were ok - not great ( mashed potatoes and corn). Overall this was a great restaurant , but it is very loud in the dining room. Best service of any restaurant in Dallas. Only to be exceeded by the fantastic food. Everything about the place is first class. Great for intimate dinners or celebrations.